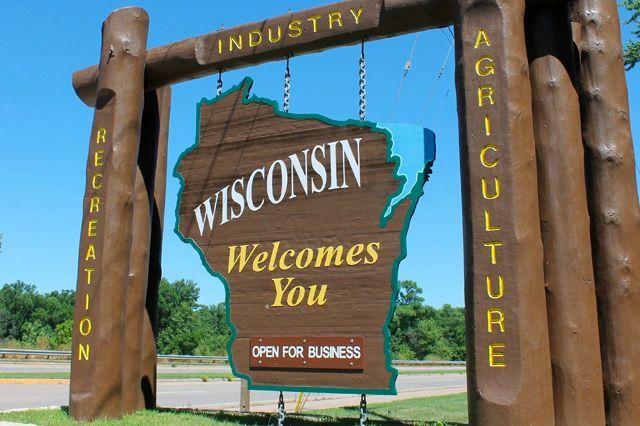 Our Wisconsin office handles the bulk of our estimating and owner’s representation work, which is primarily concentrated Wisconsin and the other Midwestern states. It is also from this office that our estimating work in the remaining states in the U.S. originates from. Our Illinois office handles all of our estimating work in the state of Illinois, which includes all state and capital development work, as well as Cook County and City of Chicago estimating. 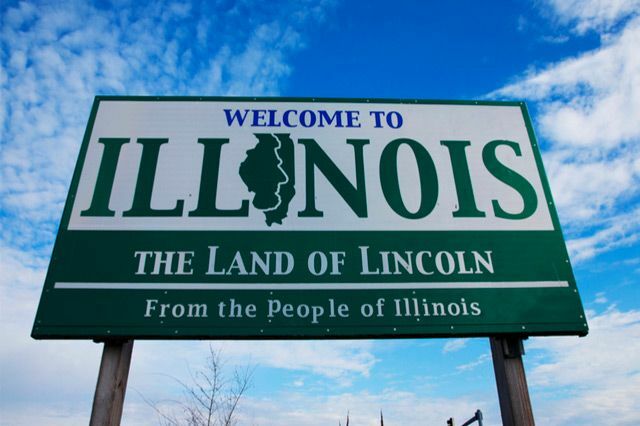 This office also handles our project controls area of the business, not only in Illinois, but other states as well.